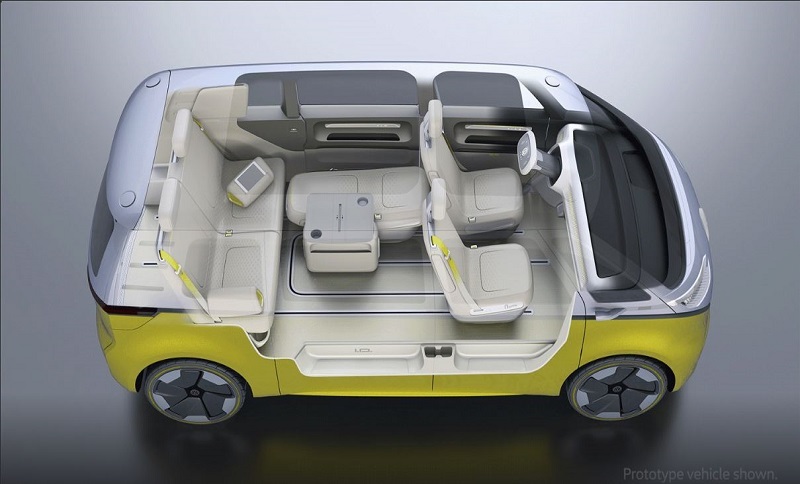 Under the project name “New Mobility in Israel”, Volkswagen, in cooperation with two Israeli technology companies, have launched an autonomous taxi service. It will be implemented in Israel in early 2019 with a few dozen vehicles and enter the commercial phase by 2022 with an expected fleet of hundreds of autonomous taxis. Israel is an interesting market for companies in the autonomous driving and IT sector in general. With its growing number of start-ups and the resultant extensive digital know-how, Israel has turned itself into a center for high-tech and IT expertise. In addition to this, the Israeli Government has announced that it will help the project by providing legal and regulatory support, by sharing necessary traffic data and finally by providing access to infrastructure where it is needed. The taxis will be running under Level 4 automation technology, a novelty for the Israeli MaaS sector. The agreement of the joint venture between the three companies stipulates that VW will supply the electric vehicles, Mobileye, an Israeli computer company owned by Intel, will provide the autonomous driving technology and Champion Motors, Israel’s first car importer and distributor, will manage the fleet.